As a Chance for Childhood donor, your generosity helps provide locally-relevant, sustainable and life-changing support to some of the most marginalised and hard-to-reach children in Africa. Our charity is committed to ensuring that the money we raise is spent in the most cost-effective way to deliver great impact. 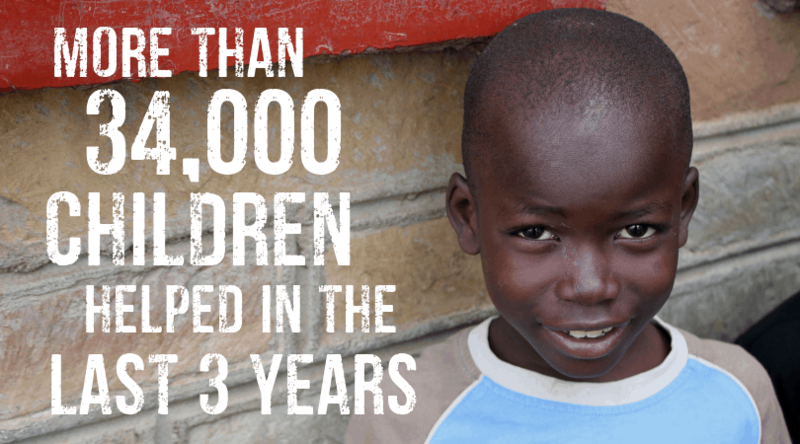 In 2017, 88p of every £1 we raised was spent directly supporting vulnerable children in Africa. The remaining 12p was reinvested in fundraising to help us reach even more children. 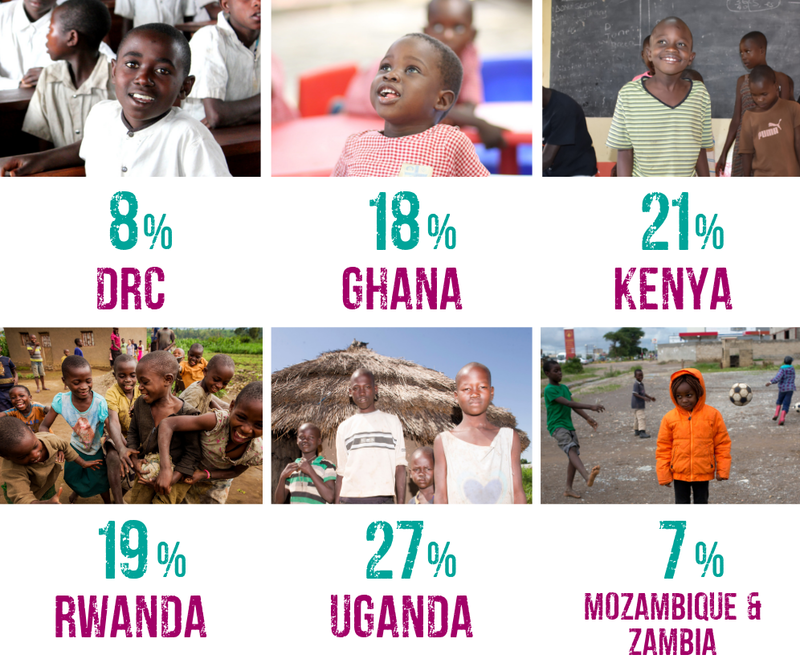 Chance for Childhood and Street Child Africa merged in 2016. 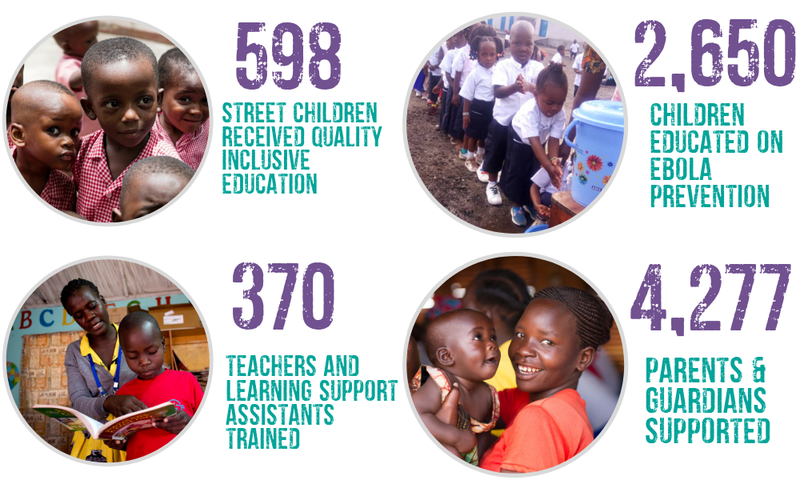 Here is Street Child Africa’s 2016 annual report & Accounts.